We work periodically with the Brighton and Sussex University Hospital NHS Trust (BSUH). We take responsibility for cleaning some of their non-clinical areas, mainly office spaces. We do a month or so here and there. These areas are very often overlooked as the Trust prioritises cleaning resources in clinical areas, and rightly so. 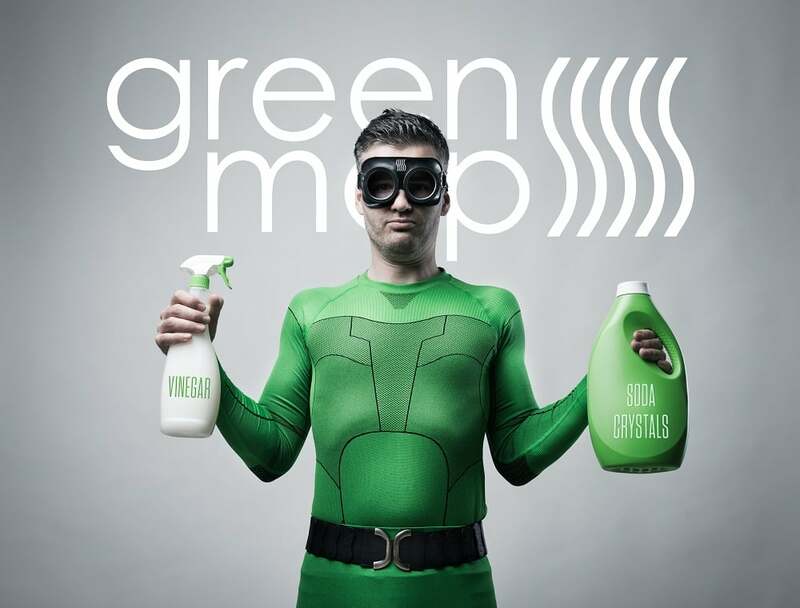 However, when our Green Moppers return to the office workplaces after a few months away, they are greeted with cheers, hugs and like returning heroes! There’s no exaggeration, the office based staff are genuinely overjoyed to see us back cleaning there workplace! It makes such a difference to moral. And, of course, to the health and wellbeing of those workers. It also highlights to our team of Green Moppers how valued their work is and how appreciative the BSUH staff are. previous post: Fears and uncertainty now Brexit is a reality.